This video will show you what you'll need to know to hack a digital electric meter. You'll need 2 magnets, one much bigger than the other, an AC adaptor that you'll cut into pieces, or some speaker wire, distilled water, electrical tape, a knife, some plascic wrap, and a plastic cup. Remember, this is illegal, and shown only for educational purposes. i get the magnets, but why the electrolysis setup in the cup? doesn't make sense to me. Pretty sure the gears are aluminum, I've taken a few apart..
That makes sense. But, where did you get the meters from? I don't think the city would just give them to you.. Furthermore, Is the glass breakable? The meters are on the outside of your house or apartment building. how wud that work on a digital meter? I which area of world u live? I don't see Analog meters anymore?? Good idea, although perhaps a little more research. Mannnyyy new meters are digital AND remotely controlled. Beware, HHIIGGHH & VERY Unsafe Levels of Radiation are ALLEGEDLY emitted from these newer units. Best to ALL . the phases usully run in this order- phase, rtn, rtn, phase. the last part RTN, PHASE goes to fuse pannel. ITS the first part on the left thats wanted, PHASE, RTN. But by putting this size cable in is DANGEROUS!!! it is however the only size that will fit. TIP: turn off Fuse pannel FIRST or you WILL get sparks from other loads on all circuits which will cause scorch marks (BLACK SOOT) a recap. THIS IS DANGEROUS. But only do this if you know wot you are doing, have fun. In the Netherlands we do that sometimes for growing our weed. The lamps consume much power so therefore magnets on the meter. This was a waist of a couple minutes. I cannot understand why the glass of water and the wires. I can image the magnets if strong enough and the insides of that meter the gears and all are metalic it could posibly so down the dial spinning. Don't know if it would work. But what's up with that cup a water on top and wires hooked into a cup? That's not going do do anything that's just silly. This is all fine and well if your meter is NOT in the front of your Home! sorry to say, but this video is pure BS. it simply does not work, cannot work. nothing about this can work, the wire cannot conduct anything , it does not conduct with the magnets, and the wire leading into the cups does not do crap. this whole video is fake! Digital meters = True check taking the meter off the house if they get a report from the meter. There Are Electric disc available in India for Stopping Elec Meter. Cool trick, but I got a better one! This is illegal everywhere "Im pretty sure". Take a huge dump on your meter daily and it reduces your electric bill by 75%! and you water bill by 80%. Get the whole family involved and save even more. 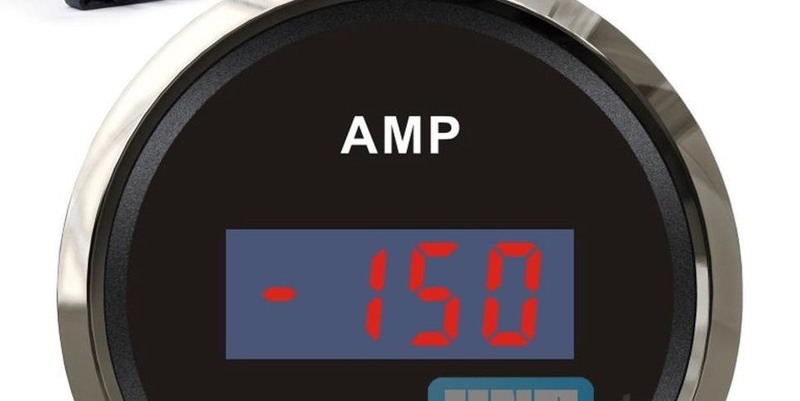 Look at the reading on my amp meter after I did this. But you have to make sure you clean it up before they come read it once a month. We would not want our money saving secret to be revealed. I planted a bunch of flowers around mine, to mask the smell, it seems to help a little, but my neighbors are still constantly complaining about the stinge. They just don't understand. Please, if you have some ideas how I could get rid of the smell, post it here. The magnets will effect the speed. But only by about 20 to 25% at best! The cup and wires are just holding the magnets in position! Anyone with old spinning metres will love these ! These turn back the clock and all it takes is 2 mins and a thick rubber glove "so I'm told of course? ?.....there legal to buy & own but not use !.... Go figure ! ..... The magnet and distilled water trick does work but why sleep w it down when ya can turn the bugga back ! .... 2up for grabs so anytakers ? Obviously your not allowed to use them though!